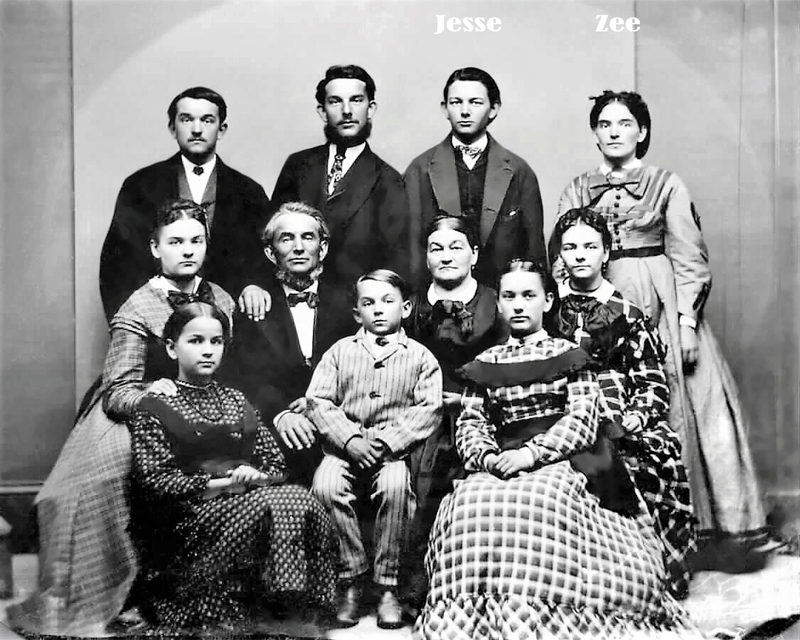 James Family Photo – Jesse James (back row third from the left) next to his first cousin Zerelda “Zee” Mimms who became his wife. ‘Right or Wrong’? ‘Law and Order’? Family is Right. Family is Law. No bullet could penetrate that. And why Robert Ford’s betrayal is so unforgivable. 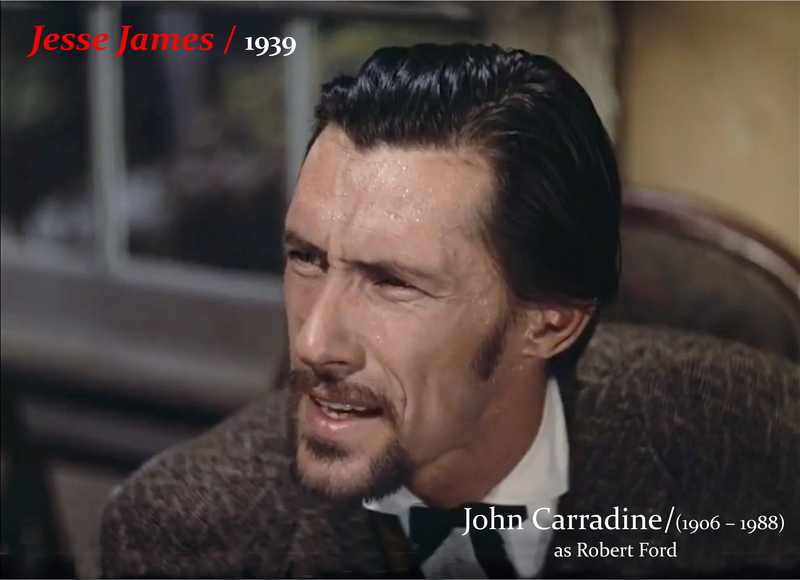 Which brings us to John Carrindine – who played Robert Ford in Jesse James (1939). appeared in about 230 movies!!! – not counting TV appearances and TV movies. That makes him one of the most prolific Actors in Film History. but there would have been a lot. 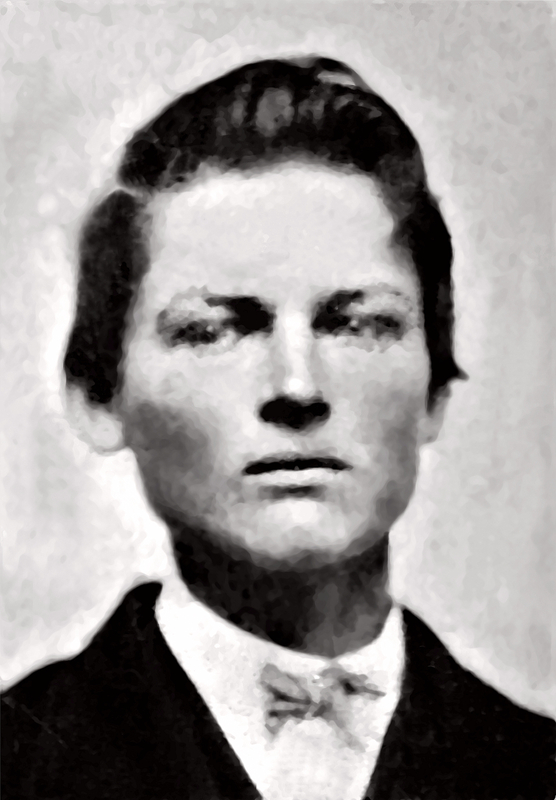 most of whom also became Actors. 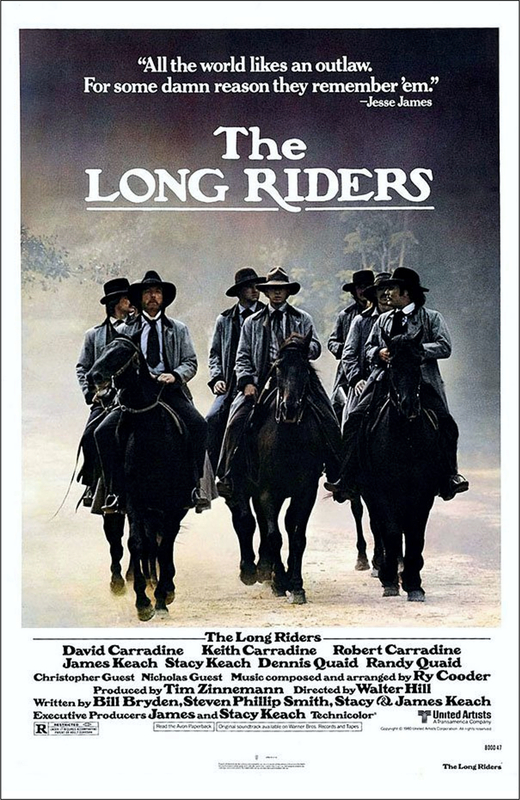 Stacy Keatch (center) as Jesse James, David Carradine as Cole Younger (left ), and Randy Quaid as Clell Miller (right). 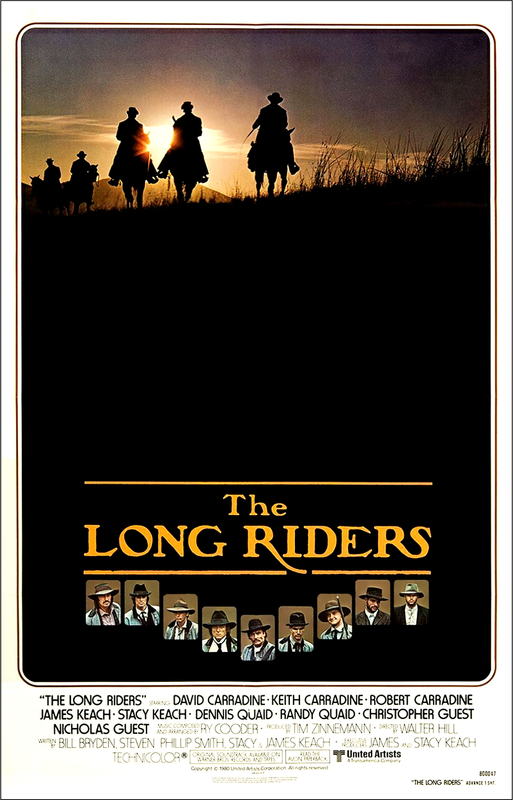 Most of these depicted outlaws did ride for the James – Younger gang at one time or another, but the movie takes liberty in putting them all together at the same time. 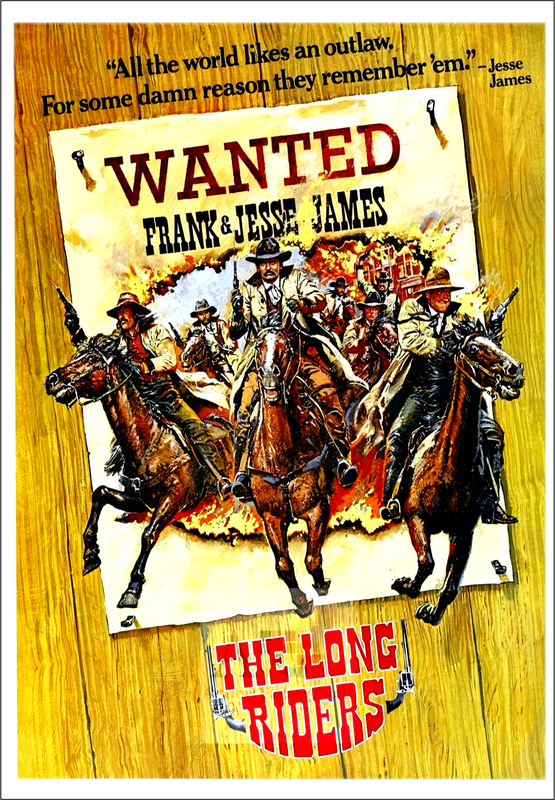 But, like most Jesse James movies, this is not a documentary. 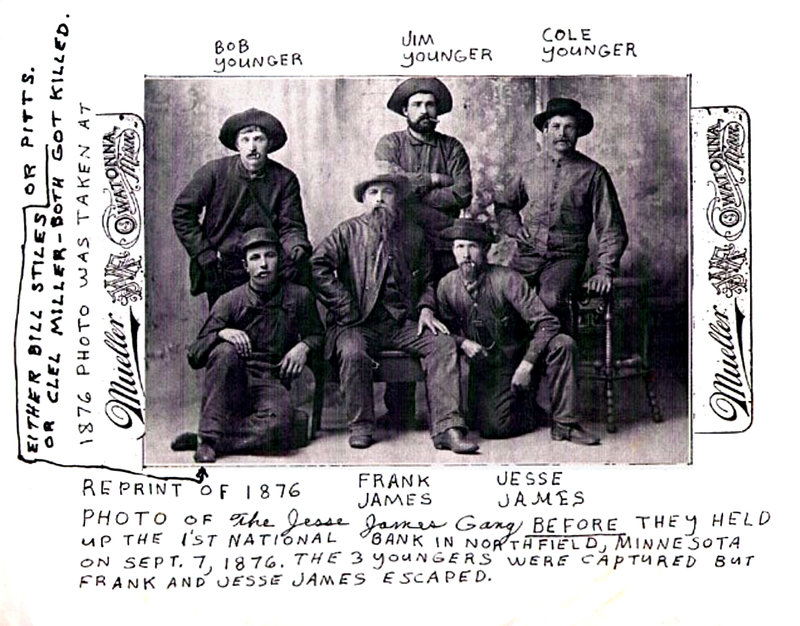 The actual gang that attempted the ill fated Northfield Bank robbery consisted of of brothers Jesse and Frank James; brothers Bob, Jim, and Cole Younger; Clell Miller; Charlie Pitts; and Bill Stiles.